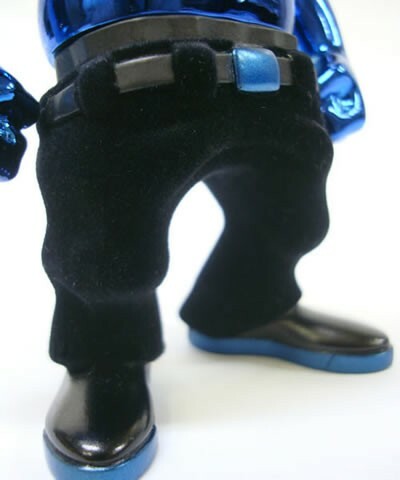 toybot studios: Secret Base x Usugrow Rebel Ink TTF 2010 Exclusive: Premium Blue ver. 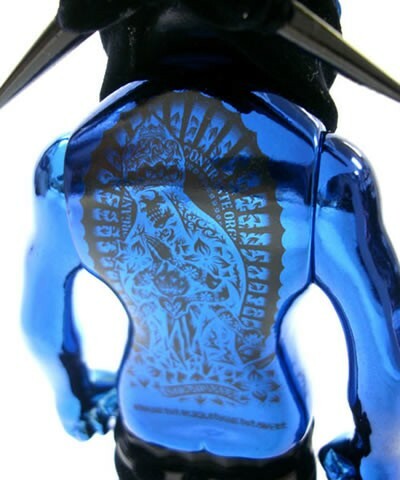 Secret Base x Usugrow Rebel Ink TTF 2010 Exclusive: Premium Blue ver. Here it is. For me this is the definitive Rebel Ink. Yes, because it's blue! But more importantly, it's Premium Blue. Beautiful metal chrome plating with black flock. I finally was able to obtain the Premium Black version thanks to a buddy. Now the hunt is on for this one.